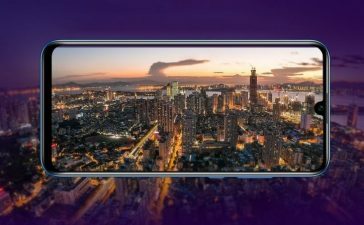 The Xiaomi Redmi Note 7 Pro has already arrived earlier this month with a whopping 48MP main camera alongside a Samsung ISOCELL sensor. 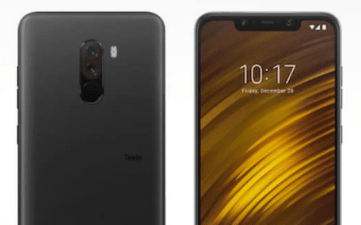 The speculations and rumors around have suggested that this time with a Sony IMX586 sensor is on its way and it’ll be named Redmi Note 7 Pro in Australia and all other regions. 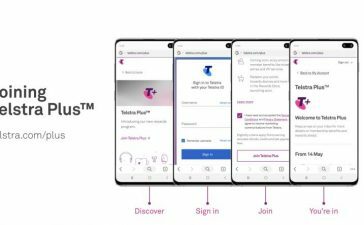 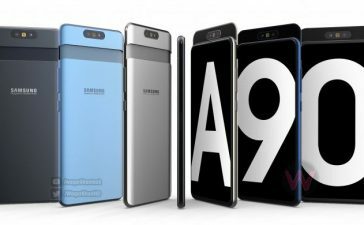 Today, another hint has now been popped up online about this upcoming smartphone. 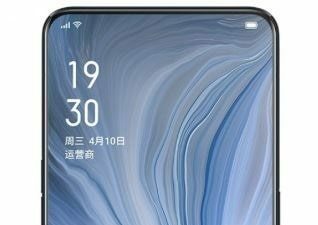 According to Lu Weibing (Redmi CEO), when he asked fans what they want from a Redmi Note 7 Pro and one said, “Just let go a 3GB/32GB version, go straight for 6GB/64GB or 6GB/128GB”. 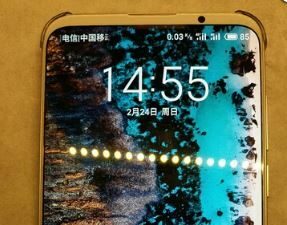 All of the replies, Lei Jun (Xiaomi CEO) later reposted and suggested that it might be onto something. 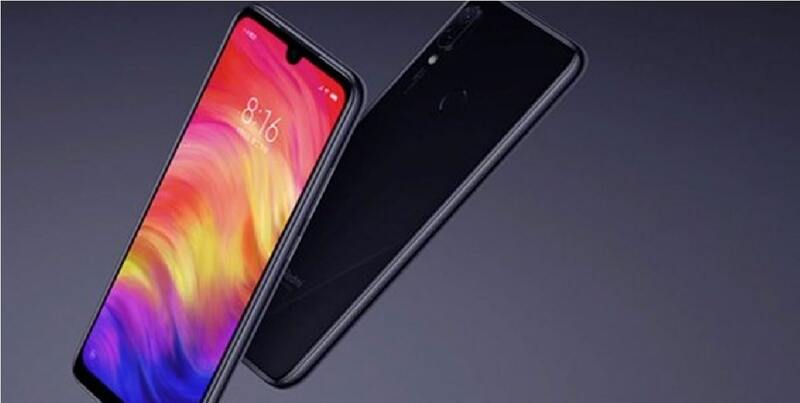 In his report, Lei Jun suggested that Redmi Note 7 Pro will not see a 3GB RAM variant at all – unlike Redmi Note 7 which comes in 3GB RAM + 32GB of ROM, 4GB RAM + 64GB ROM and 64GB of onboard memory. 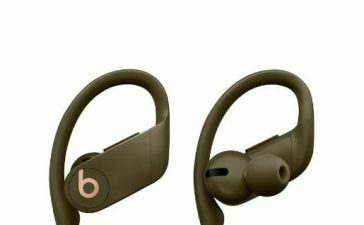 Lei Jun instead said a 6GB/64GB storage or 6GB/128GB storage variant would be recommended. 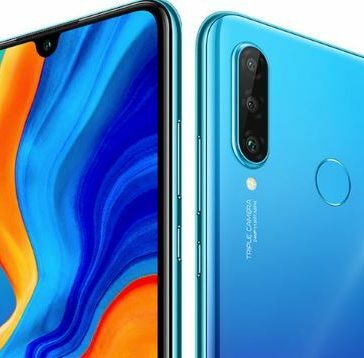 That obviously means we are going to see a 6GB of RAM + 128GB of onboard memory option on Redmi Note 7 Pro. 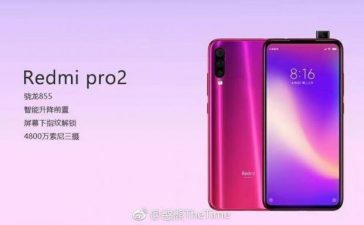 According to the latest report from Xiaomi, Redmi Note 7 Pro is all set to be released after Spring Festival this year. 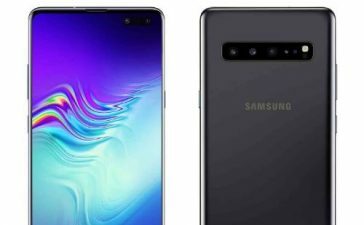 The handset is most likely to come with the same design as Redmi Note 7 as well as 4000mAh non-removable battery with Quick Charge 4 capabilities. 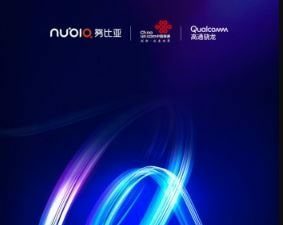 But, is rumored to be backed by a Qualcomm Snapdragon 675 SoC and not a Snapdragon 660 SoC. 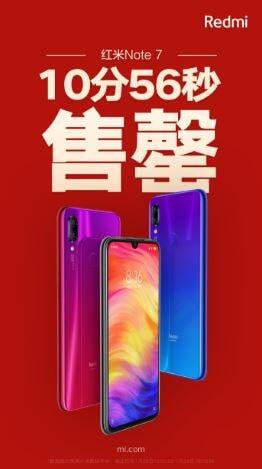 The Xiaomi Redmi Note 7 Pro Price is expected to start from CNY 1,499 (roughly $223).